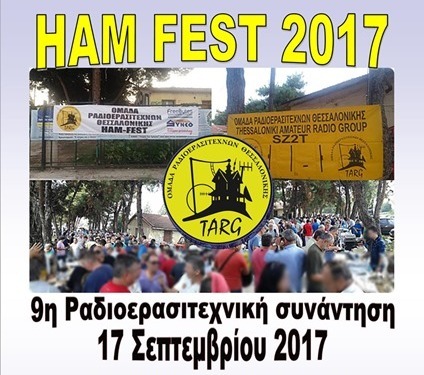 We will participate in the biggest hamfest in Northern Greece, organized by TARG, on 17 Sept 2017. Hang `em up High! ™ - Easy and Secure. Copyright © 2017 Silcom Masts & Antennas. All Rights Reserved.